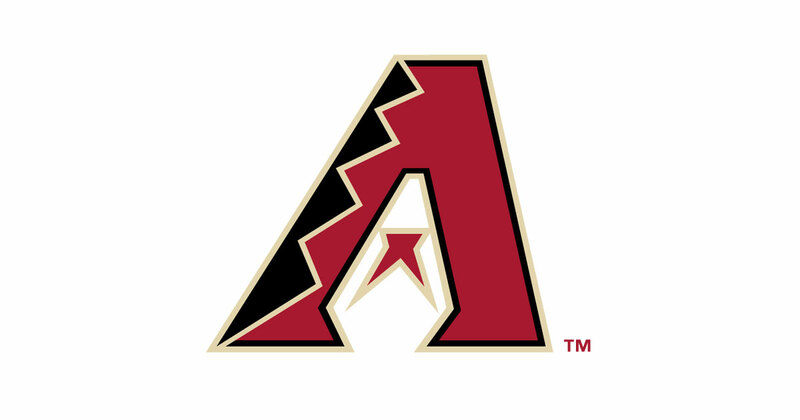 PHOENIX – The Arizona Diamondbacks will host their seventh annual D-backs Race Against Cancer presented by The University of Arizona Cancer Center at Dignity Health St. Joseph’s Hospital and Medical Center, on March 31 with proceeds benefiting the Arizona Diamondbacks Foundation. The 5K/1 mile walk will wind through the streets of downtown Phoenix and participants will be able to end with a victory lap around the outfield wall at Chase Field. Registration is now open at dbacks.com/race. The 5K will begin at 7:15 a.m. and the 1-Mile Family Fun Walk will start at 8:30 a.m. at Chase Field. Each participant will receive an exclusive D-backs racing shirt, unique finisher medal, D-backs drawstring bag and a ticket to a 2019 D-backs home game. Registration is open now through March 25 and is $40 for the 5k and $20 for the 1-Mile. Registration for children 12 and under to participate in the 1-Mile Family Fun Walk is only $5. Fans can also create an online fundraiser to engage family and friends and win great D-backs prizes and experiences, including tickets and the opportunity to throw out a ceremonial first pitch. The race was developed to become a voice for all D-backs fans that have been affected by cancer. Proceeds from the race will benefit the Arizona Diamondbacks Foundation and will be distributed to Arizona non-profits that provide screening, treatment and support for those dealing with cancer. Race participants are encouraged to visit the health and wellness expo to learn more about cancer research, screening, treatment and support. For more information and to register, visit www.dbacks.com/race.